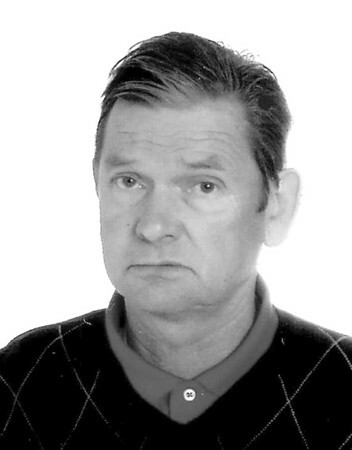 Zbigniew Noga, 68, of New Britain, died on Friday, Oct. 19, 2018. A Mass of Christian Burial will be celebrated on Saturday, Oct. 27, at 9:30 a.m. at Sacred Heart Church, New Britain. He will be laid to rest in Szczucin, Poland. Posted in New Britain Herald, on Tuesday, 23 October 2018 20:40. Updated: Tuesday, 23 October 2018 20:43.